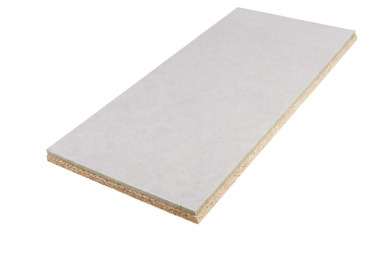 Troldtekt have manufactured acoustic ceiling tiles and wall panels since 1935. All products have been designed, developed and manufactured in Denmark using local and environmentally friendly materials. At Troldktekt, a strong focus on acoustic comfort and a healthy indoor climate results in high quality buildings. Troldtekt is a cement-bonded wood wool panels made using nature's own materials being wood and cement. The ceiling tiles and wall panels are available in four different structures, and can be painted in any RAL/NCS colour code. Troldtekt is the classic acoustic panel which is suitable for use in a variety of different buildings. Available in four different structures and a wide range of colours, Troldtekt Ceiling Tiles and Wall Panels can easily be integrated into any commercial building space. Troldtekt Plus is a two-layer acoustic panel which consists of a classic wood wool Troldtekt panel, a laminated backing of sound absorbing material.The product is manufactured with the two panels together to save time when installing. 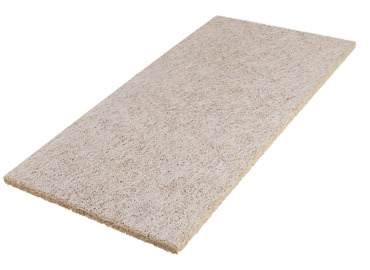 The product offers outstanding acoustic properties.